April 27 is World Tapir Day, a day to learn about and help the endangered herbivore that inhabits parts of Central and South America and South Asia. Though tapirs have been around for some 35 million years, their numbers have been decreasing due to habitat destruction and poaching. For some, like the Baird's tapir featured in the video below, it's estimated that the species has faced more than a 50 percent decline in the past three generations, and that trend is expected to continue. 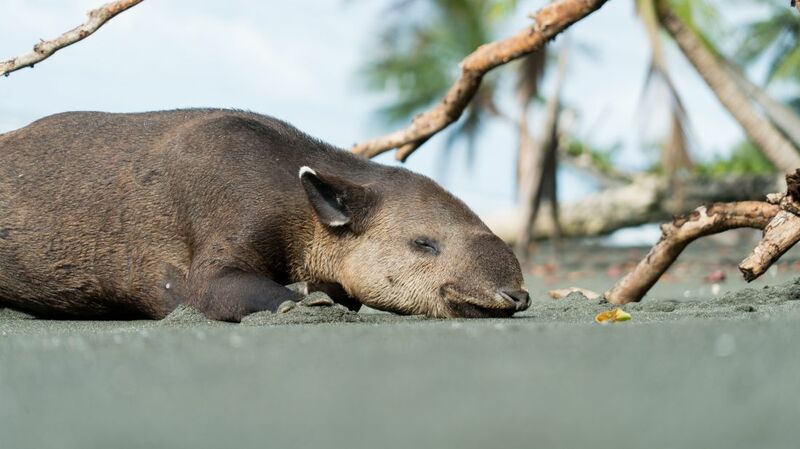 A number of groups have been working to save tapirs, including Nai Conservation in Costa Rica. Its founder and director, Esteban Brenes-Mora, sat down with Mental Floss to talk about why tapirs are so vital to the environment.